Data sharing has become a popular daily life activity all around the world. Data analysis may yield value in different aspects. Data driven services has foreseen potential in many sectors, for example energy, health, banking, insurance and transportation. However, violations of user privacy and digital rights management (DRM) in form of unintended data use, corporate applications and security breaches are being widely reported across multiple sources. The EU General Data Protection Regulation (GDPR) aims at protecting individual’s privacy. Cloud service providers dealing with EU citizen data must fully adopt to GDPR by 2018. However, accountability frameworks for distributed IT services is needed but still absent; hence it is difficult for users to understand, influence and determine how their service providers honor their obligations. It is important to support users in deciding and tracking how cloud service providers use their data. Blockchain and other distributed ledger technologies (DLTs), through recent development, enables not only transactions, but also smart contracts allowing complex computation on a network where parties are geographically distant or have no particular trust in each other to interact and exchange value and information on a fully distributed basis with fewer to non-existent central intermediaries. Our patented blockchain based decentralized and distributed technology proposes a novel on-the-fly dynamic control framework on shared data. The solution uniquely allows a user to trace, retract, remove and limit sharing of shared content. It gives the digital right and sharing control power back to the data creator, which is often considered as lost once it is shared today. It aims to create balance between data utility and privacy, thus creating a win-win situation between organizations and their customers. Prof. Chunming Rong is the co-chair of IEEE Blockchain, chair of IEEE Cloud Computing. He is the head of the Center for IP-based Service Innovation (CIPSI) at the University of Stavanger (UiS) and adjunct Chief Scientist leading Big-Data Initiative at IRIS. He was vice president (2015-2016) of CSA Norway Chapter. His research work focuses on data science, cloud computing, security and privacy. He is an IEEE senior member and is honoured as member of the Norwegian Academy of Technological Sciences (NTVA) since 2011. He has extensive contact network and projects in both the industry and academic. He is also founder and Steering Chair of IEEE CloudCom conference and workshop series. 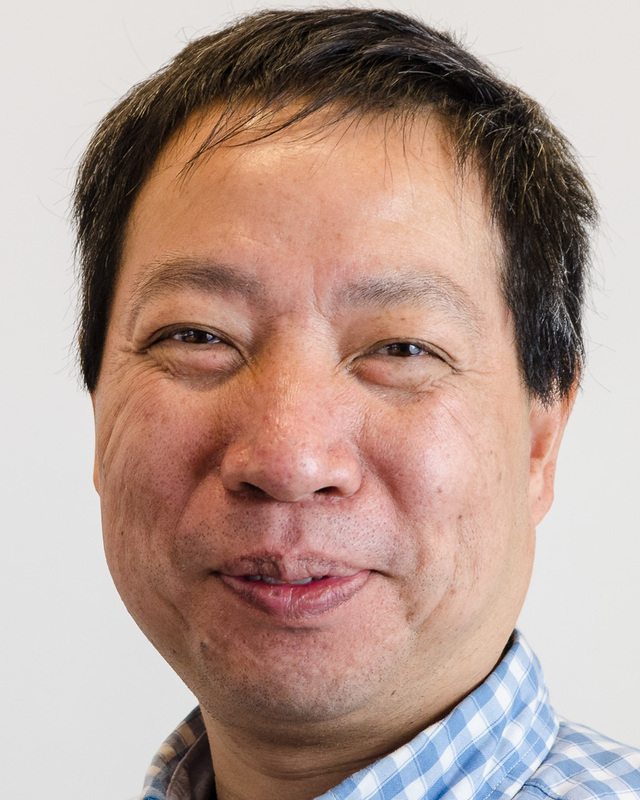 He is the steering chair and associate editor of the IEEE Transactions on Cloud Computing (TCC), and co-Editors-in-Chief of the Journal of Cloud Computing (ISSN: 2192-113X) by Springer. Prof. Rong has extensive experience in managing large-scale R&D projects funded by both industry and funding agencies, both in Norway and EU. Social media, IoT, business transactions, and scientific experiments are among data sources that generate massive amounts of raw data every day. The need to convert this data into deep insights and actionable information has spawned considerable innovation in systems for large-scale data analytics (e.g., MapReduce, Spark) over the last decade. At the same time, Cloud computing is growing rapidly as a successful paradigm for hosting data-intensive applications, offering resources in a pay-as-you-go fashion, on-demand elasticity, and cost reduction. The new and remarkable aspect here is that a non-expert user can provision a cluster of any size on the cloud within minutes to meet their data-processing needs. While this feature gives tremendous power to the average user, it also places a major burden on their shoulders; that of determining good configuration settings in order to meet their performance and budget objectives. Finding the right configuration is a challenging and time-demanding task as it involves making decisions on three distinct yet interrelated levels, namely, at the cloud level (e.g., number and type of VMs), platform level (e.g., JVM settings in Spark), and application level (e.g., degree of parallelism). There has been a significant amount of research addressing this problem by providing self-configuring features in big data analytics systems, following either a cost modeling, simulation-based, experiment-driven, machine learning, or online approach. In this talk, I describe a research agenda and recent progress in automatically configuring analytics deployments on the Cloud, as well as open research challenges towards the development of self-configuring Big-Data-as-a-Service solutions that are easier to use, simpler to maintain, and more robust in their operating characteristics. Herodotos Herodotou is an Assistant Professor in the Department of Electrical Engineering, Computer Engineering and Informatics at the Cyprus University of Technology, where he is leading the Data Intensive Computing Research Lab. He received his Ph.D. in Computer Science from Duke University. His Ph.D. dissertation work on building a self-tuning system for big data analytics received the SIGMOD Jim Gray Doctoral Dissertation Award Honorable Mention as well as the Outstanding Ph.D. Dissertation Award in Computer Science at Duke. His research interests are in large-scale Data Processing Systems, Database Systems, and Cloud Computing. 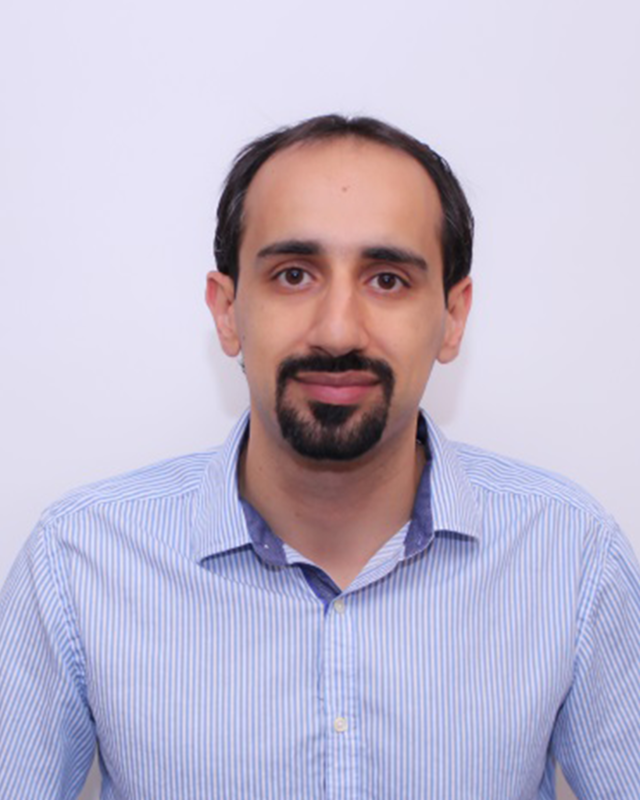 In particular, his work focuses on ease-of-use, manageability, and automated tuning of both centralized and distributed data-intensive computing systems. In addition, he is interested in applying database techniques in other areas like scientific computing, bioinformatics, social computing, and maritime technologies. His research work to date has been published in several top scientific conferences and journals, two books, and one book chapter, while he is actively participating in three large EU-funded projects. Before joining CUT, he held research positions at Microsoft Research, Yahoo! Labs, and Aster Data as well as software engineering positions at Microsoft and RWD Technologies. The demand for BigData professionals is constantly growing. A wide range of academic as well as professional training programs exist for the different roles needed in the BigData industry. Nevertheless, training employable BigData professionals is still relatively hard compared to other traditional roles in the IT industry. In this talk, we summarize our experience in being on both ends of the pipeline; education as well as industrial consulting. We analyze a number of factors that together contribute to the aforementioned difficulty. These aspects include: i) knowledge gaps, ii) ecosystem evolution realities iii) cloud adoption policies and iv) the technical nature of some of the skills needed in the field. 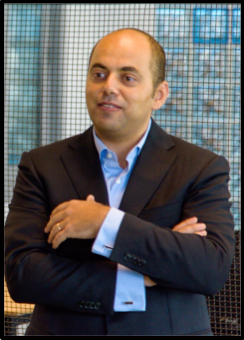 Sameh El-Ansary is a seasoned entrepreneur who co-founded a number of startups in Stockholm, Sweden including: HiveStreaming, Racefox and Scalable-Learning. Currently, Sameh is the CEO of Novelari, an Egyptian innovation accelerator for research-based startups. He teaches post-graduate courses at Nile University, Egypt, including: security, distributed systems, software engineering and BigData Engineering. He designed the first professional diploma in Big Data and Data Science in Egypt. He is an early adopter of BigData engineering technologies in multiple domains including Telcos, Sports, Transportation and Education. His latest technical interests include blockchain technology as the modern incarnation of decentralized P2P systems. Sameh El-Ansary holds a PhD in P2P systems from KTH, Sweden, a BSc and MSc of Computer Science from AUC, Egypt.